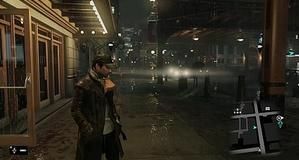 Ubisoft claims that its open-world spy thriller Watch Dogs has sold-thorugh 4 million units in its first week of sales. 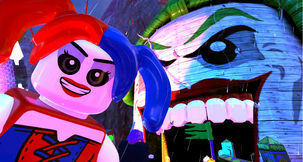 The announcement comes after news that the game broke the record for a new IP's first week sales in the UK. 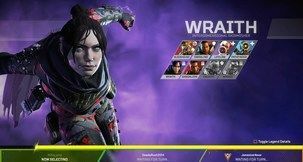 Yesterday's post on the Ubiblog by Communications Manager Gary Steinman revealed the news. 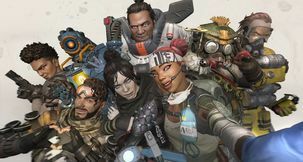 "The game is now the best-selling new IP at launch across the entire videogame industry," he writes, "with more than 4 million copies sold through in its first week." 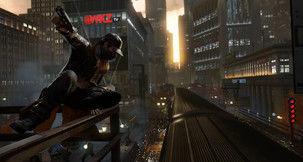 Despite a backlash against the PC version and some less than stellar costumer reviews, Watch Dogs has been generally well-received critically is already a pretty major success commercially for Ubisoft. 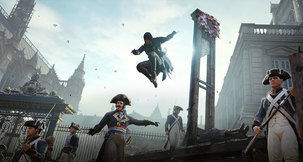 “The results we achieved in the first week of launch are amazing and prove Ubisoft’s commitment to developing new blockbuster IP and thoroughly new-gen experiences,” said Darren Bowen, Ubisoft's UK Sales Director. 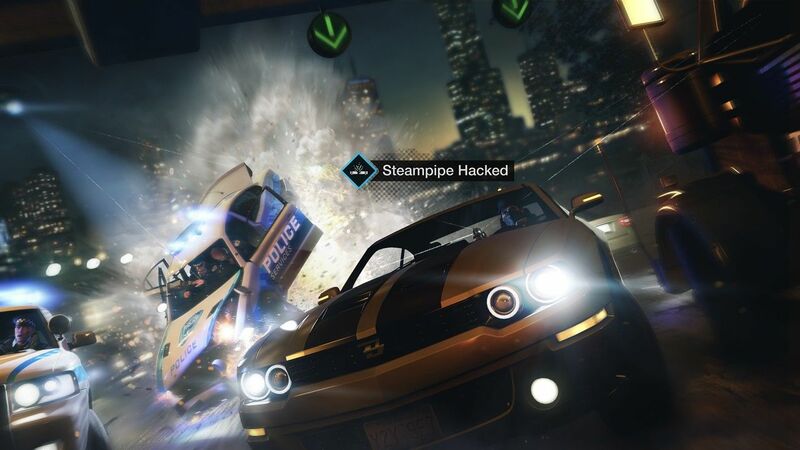 Watch Dogs was released last week for PC and consoles. 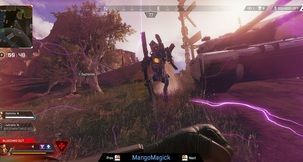 Check out our own review here.